Zavanti ERP is a complete package that ensures outstanding financial management of all aspects of your business. Zavanti ERP comprises the following suite of modules and their integration to other Zavanti software solutions. 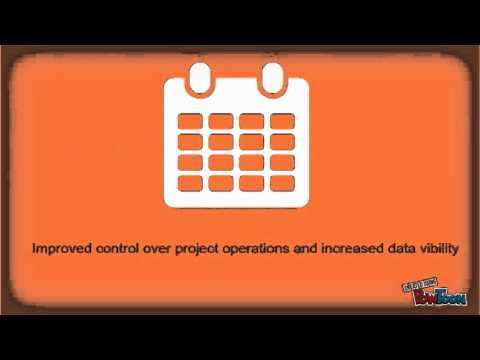 Designed to guide you through each stage of the project lifecycle, from project concept through to completion, our fully integrated ERP suite will assist with the control and management of your business operations, delivering tangible and quantifiable results to your enterprise, your projects and your team. Zavanti ERP is modular in design, providing greater flexibility and allowing you to configure the system to work the way you do. All modules seamlessly work together ensuring that not only is information only entered once, but it is updated throughout the system automatically providing real time accurate and up to date information. There are currently no reviews of Zavanti ERP. Zavanti licenses software on a module and per user basis. Below are some frequently asked questions for Zavanti ERP. Q. What type of pricing plans does Zavanti ERP offer? Q. Who are the typical users of Zavanti ERP? Q. What languages does Zavanti ERP support? Q. Does Zavanti ERP support mobile devices? Q. Does Zavanti ERP offer an API? No, Zavanti ERP does not have an API available. Q. What other apps does Zavanti ERP integrate with? Q. What level of support does Zavanti ERP offer? Q. Which apps is Zavanti ERP compared to most often?